Nintendo CEO Satoru Iwata has discussed how the Wii U’s graphical prowess is set to be implemented by their development teams, affirming that the company won’t be forced to compete with rivals. Discussing the console during an investor question and answer session last week, Iwata explained that whilst some projects would encompass high-end visuals it won’t become a necessity for all of their franchises. Nintendo would also seek to compete in other areas, offering unique experiences that consumers wouldn’t be able to find on rival systems. “As we will showcase the Wii U at E3 in June this year, the detailed announcements must wait until then, but we are aiming to make a system which shall not be forced into competing with the others where the contenders can fight only with massive developer resources and long development times as their weapons”, Iwata commented. Rhythm Heaven Fever, still due for a western release, is such an example. “If we had adopted rich photo-realistic graphics, it would have lost much of its appeal”, Iwata suggested. He continued, “It is not necessary for us to deploy a huge number of people in order to develop such games” and that now, more than ever, Nintendo approaches third parties when it does need to develop more graphically complex titles. “When we need massive power and have a lack of internal resources, we collaborate with outside resources and pour necessary resources to where they are needed”, he stated. “We are increasing the frequency of working with outside developers where Mr. Miyamoto and our internal developers alone used to develop. “What’s important here is not to narrow down what we can do,” he added. “Rather, we have to create the dynamic range of appeals that the consumers can appreciate”. However, where necessary, Nintendo will seek to utilise Wii U’s graphical capabilities in franchises that it is keen to push to the next visual level – The Legend of Zelda being one such suggestion. 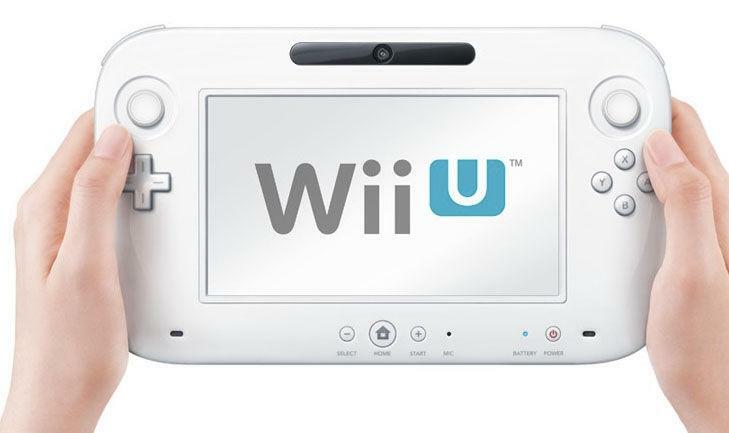 The Wii U won’t be forced to compete , Microsoft and Sony will!